Wellington is one of the most successfully crafted communities in Palm Beach County located 12 miles west of Palm Beach and 61 miles north of Miami. The community offers tremendous housing diversity from apartments to lavish homes where residents have private airplane hangars. Today, Wellington is recognized as the winter equestrian capital of the world, known for equestrian and polo events, and is home to one of the biggest horse shows in the world, the Winter Equestrian Festival. 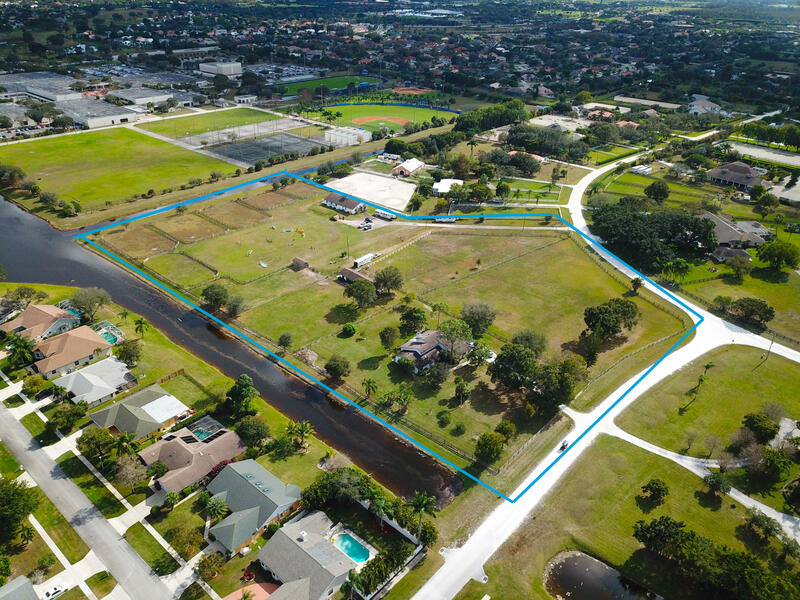 An elaborate system of 57 miles of trails are designed for multiple uses, including hiking, biking, running and equestrian activities throughout the community. 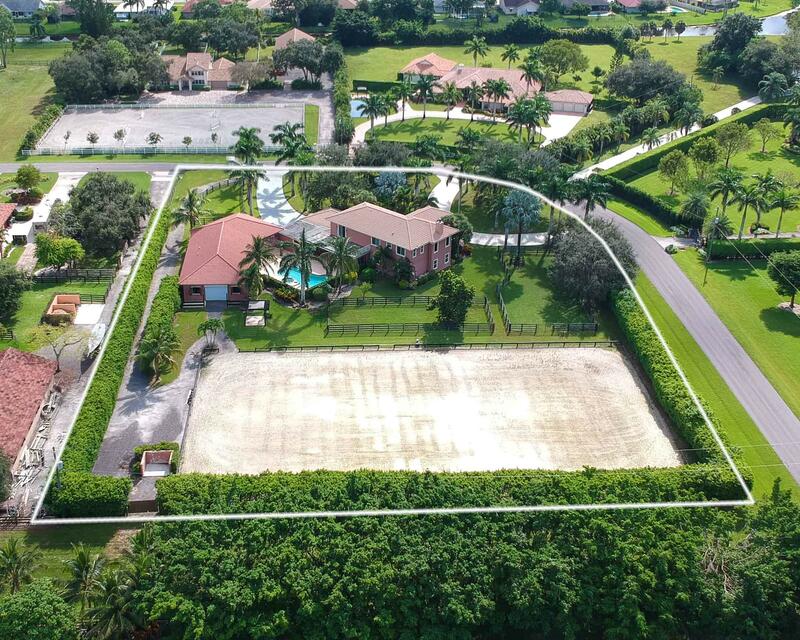 Abundant parks, quality schools, and attractive neighborhoods, all in an attractive natural environment - equetrian enthusiasts love living in Wellington.